Apple has released the first public beta of iOS 11 after its official unveiling at WWDC earlier this month. The release is based on the second developer seed, which was made available to registered developers roughly a week ago, so keep in mind that while the software is stable enough for a public beta, it is by definition unfinished software and you are advised not to install it on your primary devices. As usual, if you want to get a head start on using some of the new features, you’ll want to backup your data first, either to iCloud or locally using iTunes. Once that’s done go to Apple’s Beta Software Program site, click the blue “Sign Up” button, and sign in with your Apple ID. You’ll be prompted to install a configuration profile, reboot your device and update iOS like a normal software update. 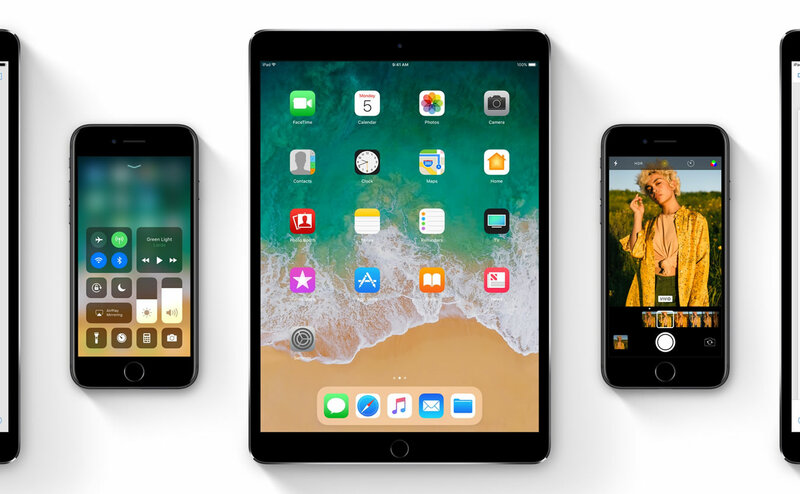 Among the things you’ll be able to try out in Apple’s latest mobile platform are a revamped Control Center, redesigned notifications, improvements to Siri including an all-new voice, Do Not Disturb While Driving, peer-to-peer payments right in iMessage, all-new multitasking abilities on the iPad with a revamped app switcher and a macOS-style Dock, and more. There’s also a long overdue Files app that lets you access files stored on your device and third party apps will be able to integrate to it. There are some major changes under the hood too, including a focus on augmented reality with ARKit, which enables developers to quickly and easily build AR experiences into their apps. There are already some interesting demos of the technology doing the rounds online, including a simple measuring tape demo as well as an app that lets you place Minecraft blocks around a real-world environment. The final version of Apple’s iOS 11 is expected to ship later in the fall after the company launches an all new iPhone, in a special event that typically happens in September.